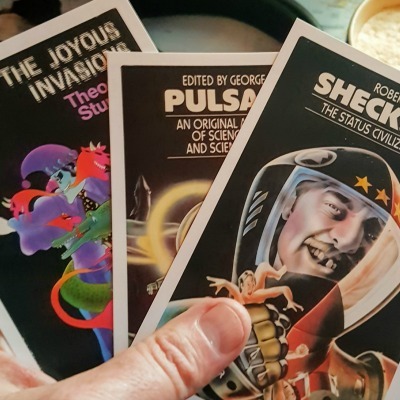 On the 26th January Spider Robinson with deliver his live online lecture How To Write Science Fiction… with Spider Robinson. We hooked up today to sort out logistics. Spider sang the Beatles for me… this is why I do what I do! Click here to listen! This is a Worldcon Special show. It will be one of six. You can listen to the rest over on our sister show The Sofanauts.